French Weeks in Miami – French Treasury in the U.S.
As part of the French weeks in Miami, the Committee of Foreign Trade Advisors of France (CCEF), in partnership with the Consulate General and the Franco-American Chamber of Commerce in Miami, organized on November 14, 2018 , an event on the attractiveness of France to present current economic reforms. 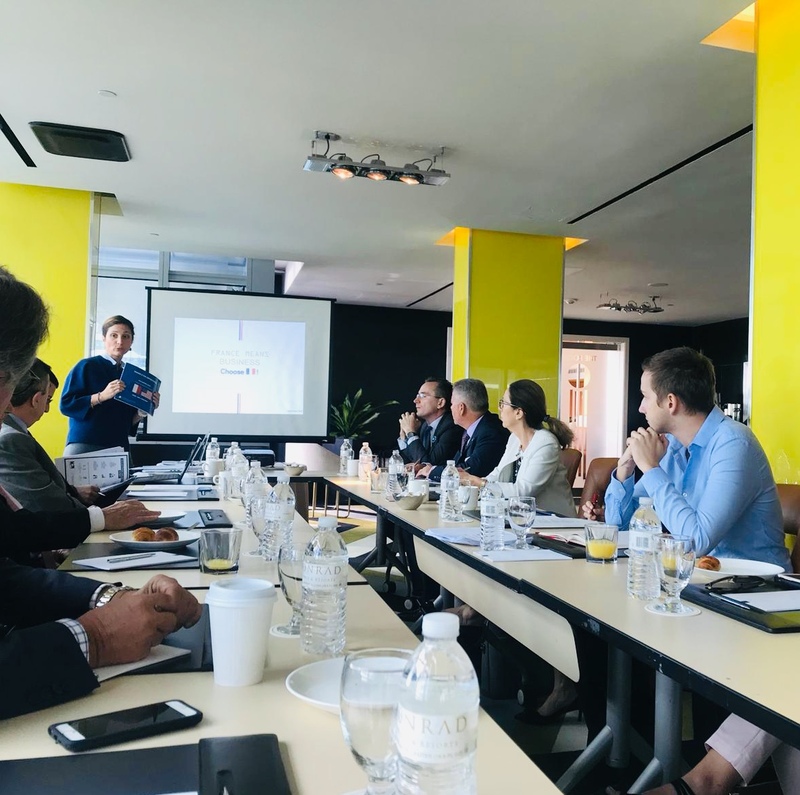 Laure Pallez, Deputy Economic Counselor, Embassy of France in the United States, and Salim Saifi, Invest Director for the East Coast, Business France, respectively presented the calendar and content of the economic reforms, and then the tools available to international investors in France. About 30 people were present around this event which allowed a dialogue between the speakers and the participants. The points raised were numerous, going from the nature of Florida investors in France, the passport talent visa intended to welcome foreign talents and their families – or the conservation of the luxury industry on the national territory.